If the windows of your home are not as efficient and as functional as they were when they were initially installed then you can think of replacing them with new home windows. You must choose experts for replacing or repairing the windows of your home. With us as the company offering installation services for new vinyl windows, you can stay assured that you are being served by one of the best companies of the industry. Equipped with the latest equipment and high tech tools, our technicians ensure speed and efficient installation of the windows as required. You can rest assured that the existing framework or any other part of the window will be damaged during the installation. 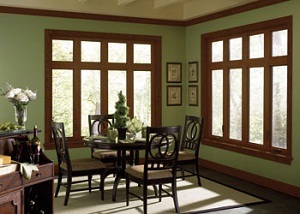 If you are replacing the windows of your home, it is an investment that you would want to last for a long time. For this, you must look for a specialist company for the installation of home windows in Snoqualmie. 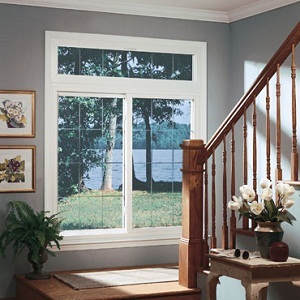 We are the perfect company to choose for installing new home windows in Snoqualmie as we possess all these qualities. 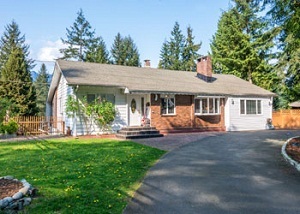 If you want to enhance the look of your home and wish to install new home windows through a reputed and reliable company that caters to Snoqualmie, call Builders Service Company at (425) 533-9334.